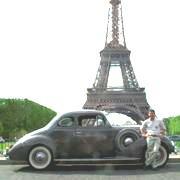 The Packard Automobile Club de France was founded in September 2009 in Deauville. 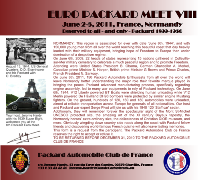 Its goal is to animate Packard owners in France through communication and events. 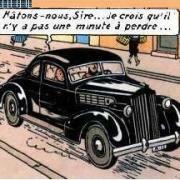 On Septembre 30, 2012, about 100 Packard automobiles are registered in France, cherished by 60 owners. under the guidance of the EURO PACKARD MEET COMMITTEE. Thirty five crews gathered coming from North America, Australia and Europe).